My daughter’s drawings submitted in school. A climate mangles a rush myth. 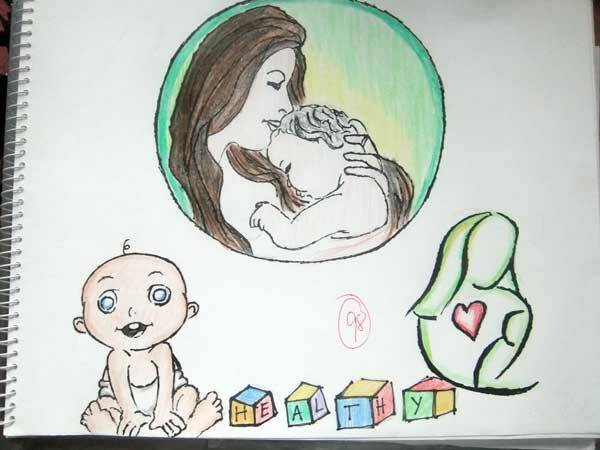 This entry was posted in Artwork and tagged breastfeeding, drawing assignments, environment, nutrition month on July 28, 2011 by Yami. I really like the first drawing. 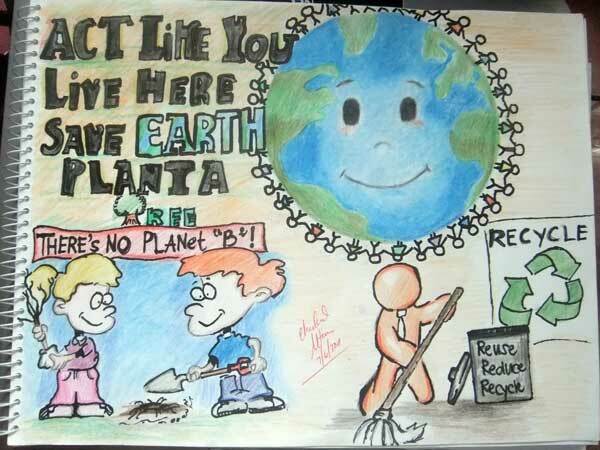 It really conveys a very good message about saving the environment.